Price growth to converge in key residential markets. Trade tensions, economic uncertainty will dampen commercial markets. 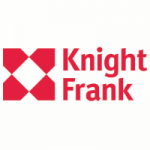 SINGAPORE – Knight Frank, the independent global property consultancy, today releases its 2018 wrap-up and 2019 outlook on 9 markets across the Asia Pacific. Nicholas Holt, Head of Research for Asia-Pacific, said, “While the region’s economy has faced some headwinds in 2018, most real estate markets remain dynamic with investors and occupiers both continuing to be active. Heading into 2019, cooling measures, rising interest rates and slowing sentiment is likely to weigh on residential markets, while trade tensions could influence decision making for corporates looking at office space. 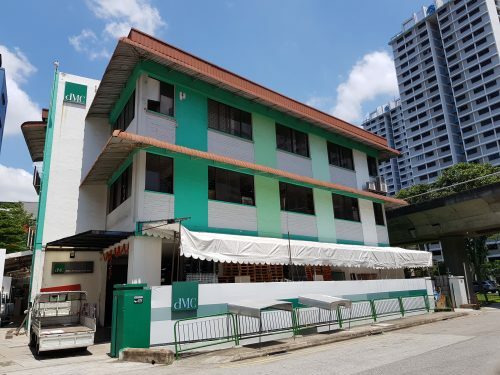 Prime office rents in Singapore have seen significant movement this year rising 21%[iii] in 2018 as the city’s limited supply outlook favoured landlords. However, heading into 2019, rental growth is expected to be more muted as the visibility of 2020’s supply looms ever closer. 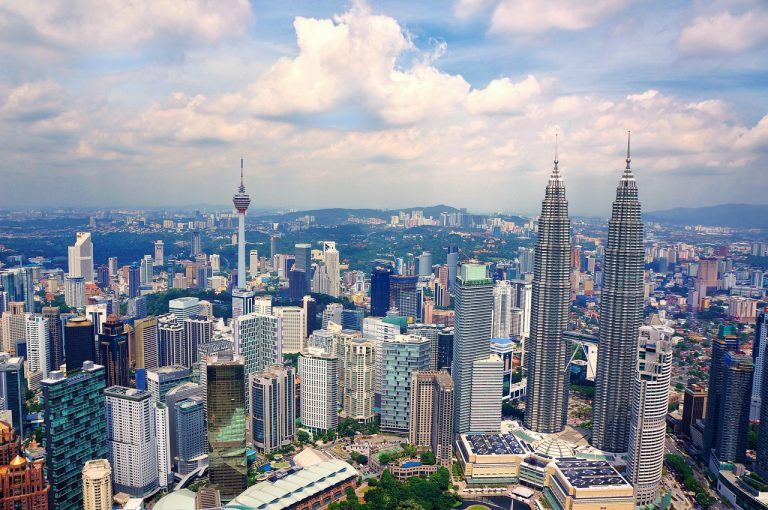 Moving into 2019, the Kuala Lumpur office sector will remain firmly tenant-led as there is no immediate catalyst to boost demand. Although the rise of the shared office / co-working segment provides a breather to a market with oversupply, with additional stock expected, there are further headwinds ahead. 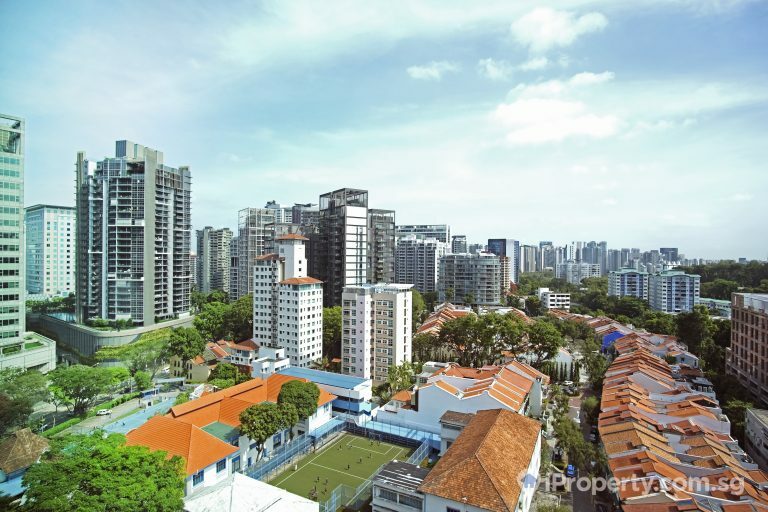 Both rental and occupancy levels will remain under pressure as landlords continue to offer attractive leasing options to attract new occupiers and retain existing tenants. Strong demand drove prime rents up 4.4%[iv] to THB1,045 per square meter per month in Bangkok as occupiers sought out higher quality space within this sub-market. However, with new supply coming onstream from 2020 onwards, the pace of increases could be kept in check. Manila’s prime rents rose 7.4% to PHP1,024 per square meter per month as demand from the BPO sector continues to grow. However, global uncertainties could stifle demand as many MNCs adopt a wait-and-see stance on their BPO expansions, and rental growth should slow in 2019. Prime office rents in Jakarta fell 5.9% to IDR4.7 million per square meter per annum. In 2019, rents are expected to soften further with Indonesia’s GDP expected to stay in the low 5% range, increasing supply from 2020 onwards and the business pause their space consumption plans until after the Presidential Elections in April. 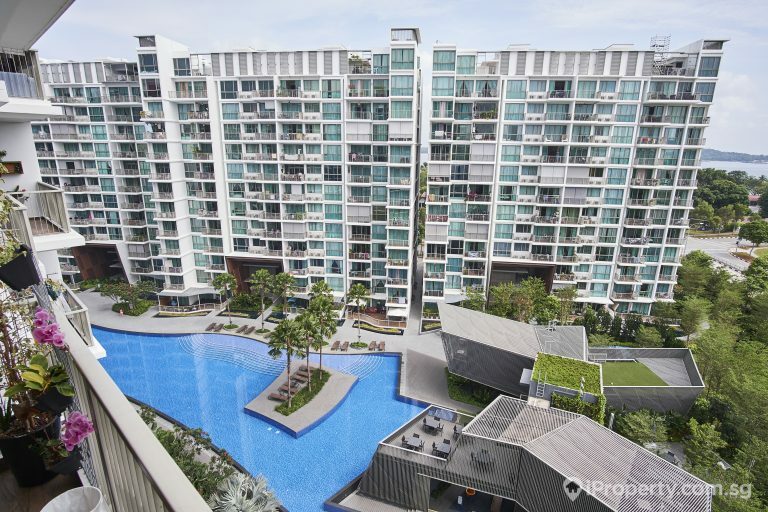 Prime residential prices in Singapore have risen 9.1% in 2018[v] to S$3,480 per square foot following a strong performance in H1 2018 as buyers returned to the market in force. However, this trend was abruptly cut short in July when the government introduced new cooling measures. While the market has come to a standstill, a severe price correction in 2019 is unlikely given the city’s stable economic fundamentals. Prices in Kuala Lumpur’s prime housing market are generally holding firm and we expect to see more property launches amid improved market sentiment. 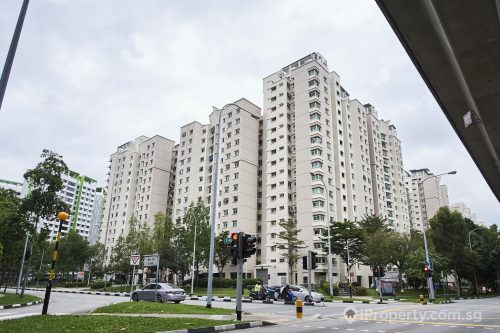 The slight upward revision in stamp duty and real property gains tax (RPGT) rates as announced in the Government’s Budget 2019 is unlikely to have a significant impact on the market although the growing mismatch in supply and demand coupled with rising financing costs will continue to impinge on price growth as the market finds its equilibrium. In contrast, the exemptions and initiatives, in particular the waiver of stamp duty on the instrument of transfer and loan agreement for residential homes valued up to RM300,000 for a 2-year period and the 6-month waiver of stamp duty charges for properties priced from RM300,001 to RM1.0 million, are expected to kick-start the housing market moving into 2019 and beyond. 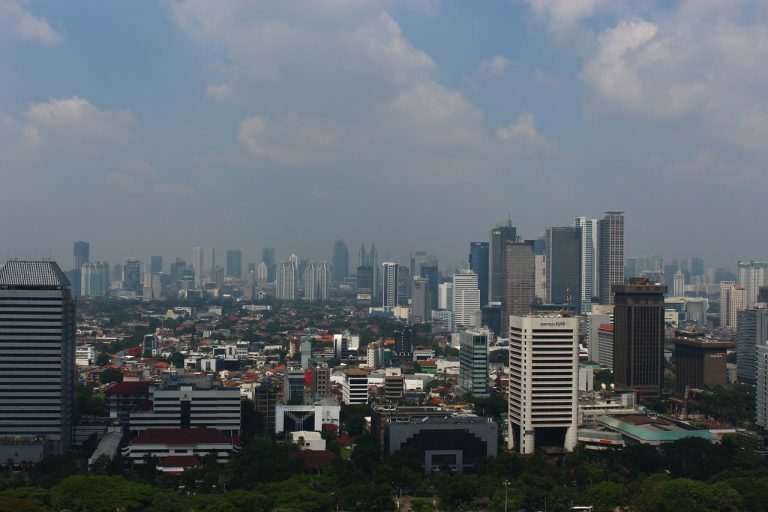 The prime housing market in Jakarta rose 0.7% to IDR61.7 million per square meter as the market entered a traditionally quiet period prior to Indonesia’s Presidential elections in 2019. In the near term, the market will remain quiet up until H2 2019 from the April elections and May Ramadan season before picking up in H2 2019 as long-term fundamentals remain sound; infrastructure growth and improving domestic consumption. Prime housing prices in Manila rose 11.1% this year to PHP290,000 per square meter following strong take up as developers capitalise on the government’s aggressive infrastructure spending policy dubbed – “Build! Build! Build!”, by launching more product into the market. Going forward, the sentiment is expected to remain supportive on further infrastructure spending and improving economic conditions; IMF forecasts 6.7% 2019 GDP growth – one of the fastest in the region. Bangkok’s prime housing market saw prices fall 0.6% to THB353,889 per square meters in the first nine months this year as the market took a breather in H2 2018 following the government’s introduction of tighter lending rules. In 2019, we believe the latest policy will have a greater impact on the lower to mid-market segments compared to the high-end luxury given the latter’s buyer composition have stronger balance sheets.